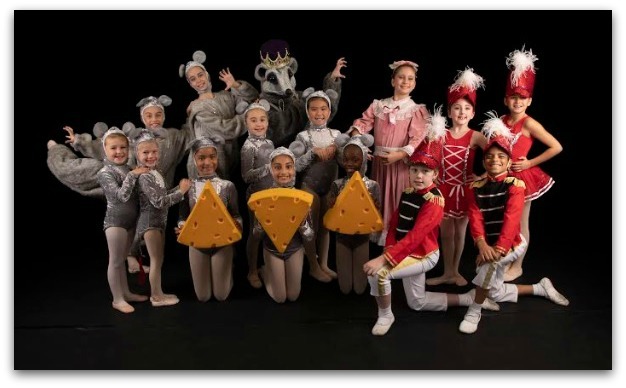 This entry was posted in Arts, Organizations, People, Westport Country Playhouse and tagged "Thousand Pines", Connecticut Theater Dance, Drosselmeyer. Bookmark the permalink. Byron and I were deeply moved by A Thousand Pines. There are just three more performances. Go if you possibly can! If you are considering coming out to support Connecticut Theater Dance, let me sweeten the deal. $10 snow sale in full effect with code dancer10 (regularly $45!) Enjoy and hope to see you there – both shows are going to be spectacular! A Thousand Pines is well worth seeing! We stayed in our seats for 15 minutes after it finished talking about it, as were other others.